15 Signs That It's Time To Pivot Your Business | CareerPro Inc.
A startup business usually begins with a singular focus, with defined plans and goals in place. Yet, as time goes on, market forces, new technology or even waning enthusiasm may make it necessary for a business to change its strategy in order to stay relevant—or survive. Even in the face of market changes, many entrepreneurs may be hesitant to upset the status quo, unsure if it is really necessary or not. To help, 15 members of Forbes Coaches Council provide one clear signal that shows a business is ready or needs to pivot. 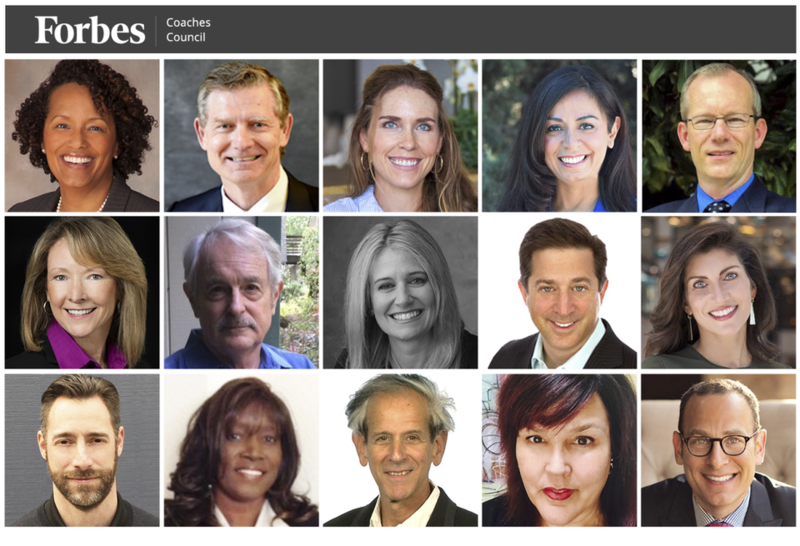 Members of Forbes Coaches Council detail the signs that show it’s time to pivot your business.PHOTOS COURTESY OF THE INDIVIDUAL MEMBERS. If your business is going in the opposite direction of your market I would be worried. If the market is growing and you are flat, be worried. If the market is declining and you are growing, I wouldn’t be bragging, I would be looking at my business model versus the market. These are clear warnings about your business model versus the market. 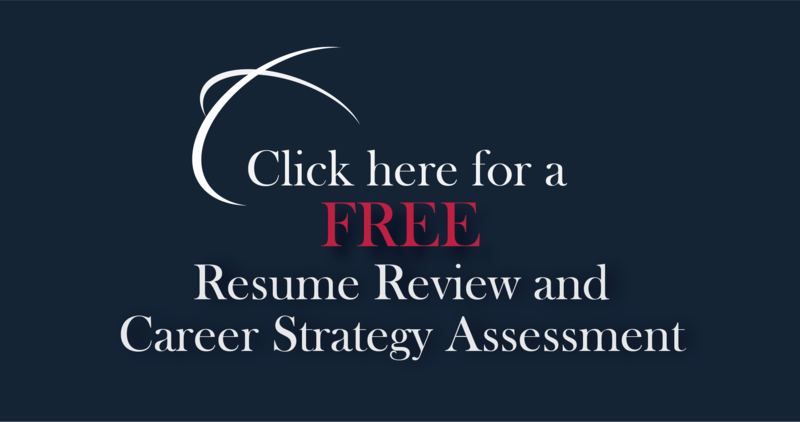 Start a strategy review and speak with your top 10 clients. – Gene Russell, Manex ConsultingForbes Coaches Council is an invitation-only community for leading business and career coaches. Do I qualify? State, local and federal laws change every year. If your business moves from compliance to noncompliance, you need to immediately respond, ensuring you are in compliance. Think about how Sarbanes-Oxley and the EPA, FTC, SEC and FDA have changed industry. Outside of these federal agencies look at the laws that govern your city and state. Survive and thrive by anticipating change and staying in compliance. – John M. O’Connor, Career Pro Inc.